Pay What You Think Scheme! Home / Uncategorized / Pay What You Think Scheme! As commentators bemoan the increasing cost of accessing theatre (last week Mark Gatiss wrote in The Stage that “theatre tickets are priced for rich white people”), Arlington Arts Centre are launching a Pay What You Think scheme to help make some of their live programme even more accessible. 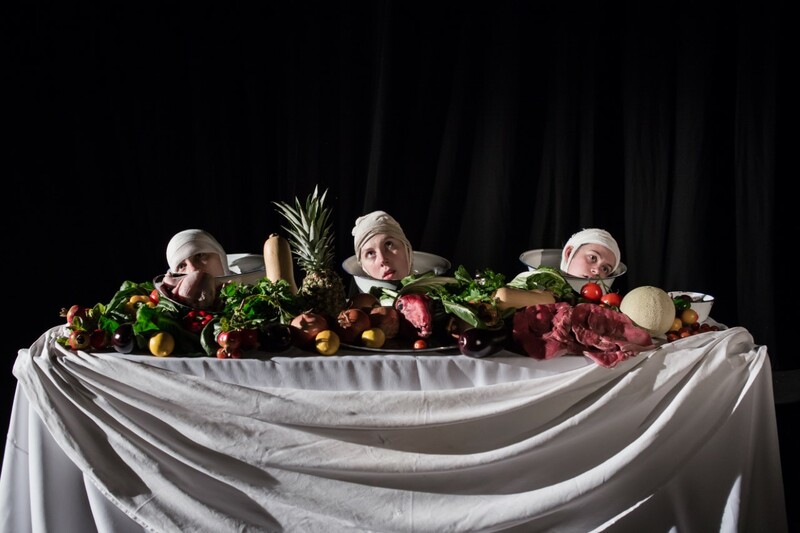 Clout Theatre’s FEAST (Thu 22 Sep) will be the first show that is part of the Pay What You Think scheme. Pay What You Think offers have been trialled with some success for several years; this is the essence of street performance for example. However, it is the hugely positive experience of the Free Fringe in Edinburgh that convinced the team to give it a go here. Officially starting eleven years ago, as an alternative to the larger commercial venues at the Fringe, though its current incarnation dates back to 2010, it was initially seen as a poor cousin to the other festivals but it is now drawing some well-known names from the worlds of comedy and cabaret and, more recently theatre too. Starting with Feast by Clout Theatre on Thursday 22 September, the scheme will apply to other dramatic performances for the rest of this year and, if successful, continue for the foreseeable future. You can book Pay What You Think tickets in advance online, by calling us on 01635 244246, or if you prefer to just turn up, you can pay after the show itself! For more details, call the box office or visit www.arlingtonarts.co.uk. Next post: The next big thing in comedy?